Looking at Shida’s blog, she says she thought about graduation pretty early this year, and her break was also to give her some time to seriously think about it. I kinda saw it coming to be honest but I wanted to believe. Oh well, I wish her the best, she’s one the reasons why I got into Keyakizaka. I will definitely miss her awesome reactions on Keyakake. So this Etsuko Yakushimaru single is the ending song for an anime called High Score Girl. On top of that my favorite composer Yoko Shimomura does the ost! Now I know which anime I'm gonna watch next. Holy moly. High Score Girl is fantastic. the sora tob sakana op rules too. Edit 2 which I would have posted separately: any of you J Music news busy bees know of any upcoming Etsuko Yakushimaru project? I noticed she dropped a single in August (seems like plenty of J Music artists I listen to arrived in the summer or shortly afterward). She released a new single today, a Ryuichi Sakamoto cover, plus Soutaiseiriron released a new single last month. Whaaaaa! It's like all the stars aligned for me today. I love Ryuichi Sakamoto. I never listened to her actual band that she fronts though. Im not sure what song you're referencing, but maybe Tom's Diner by Susanne Vega? Who even is Daoko anymore? "Washed-up Kyary knockoff" was not the direction I was expecting her to go in. I feel like I dimly remember a time when she was actually somewhat unique as an artist. she's got that cygames money now, I'm not sure she even cares. it's actually almost impressive how hard and fast she sold out. Just about to start my 3ht train journey to London for the Band Maid gig. Jeez this week went slowly, buzzing now though!!!! was it a whistle or more of a "doo doo doodoo do do doodoo"
Band-Maid were incredible tonight in London! I can't wait to go see them again. Easily my favourite band. Avex entering the 21th century with 1080p videos! Even Kanamis guitar being low in the mix didn’t detract from a fantastic performance, and all the ladies taking turns on the drums was great. I was about 2 feet away from Misa, man she can play. Also got Akane to smile at me! Same. Should end up as one of my favorite songs on her new album (which got a bit delayed, that's a bummer). I really like how the chorus section is divided into a more instrumental one representing Nakada, before switching to Daoko's vocals. Ended up ordering 4 more albums after the Band-Maid buzz last night. Already owned one digitally but I do like to have the cds in my collection. I need that blu-ray collection. Hurry up Avex! Also, had no idea Glim Spanky has a new album releasing this week! A nice surprise, I have not been keeping up with releases. Uncontrolled, FEEL, _genic, and Finally had Blu-rays so those PVs are super easy to find. Mostly her older stuff and her upbeat videos. Would love to have them on blu-ray too so I can easily watch them in my player. Definitely want her PAST<FUTURE PV's and the album tracks from Best Fiction. It would be awesome to get the ones from STYLE and Hip-Pop days too. Neonlight Lipstick and Ballerina are only available on DVD from the single, so it would be nice to have the PV's that are included only on singles. I am surprised no blu-ray/DVD was included with Finally. Also +Speed Star, I don't think that was every released officially on disc? The amount of likes and retweets she gets compared to the others says everything. King Gnu finally announced their major debut album. 2019 is King Gnu's year. My CDJapan shipment arrived. 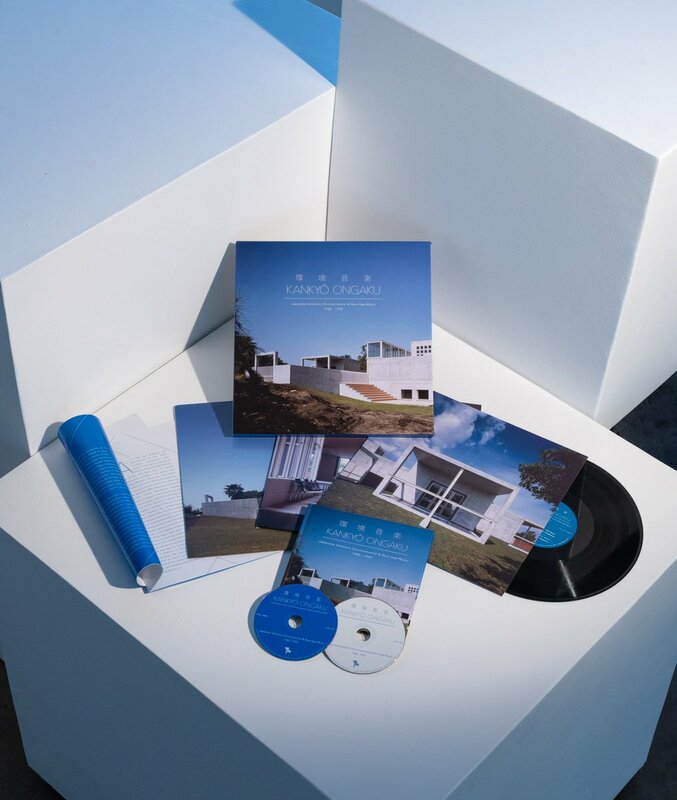 Kiyoe Yoshioka's first album, Ikimono's last single, Sarah Alainn's "Timeless" and concert blurays for Ikimono-gakari and Leo Ieiri. Looks like BokuRiri was involved. 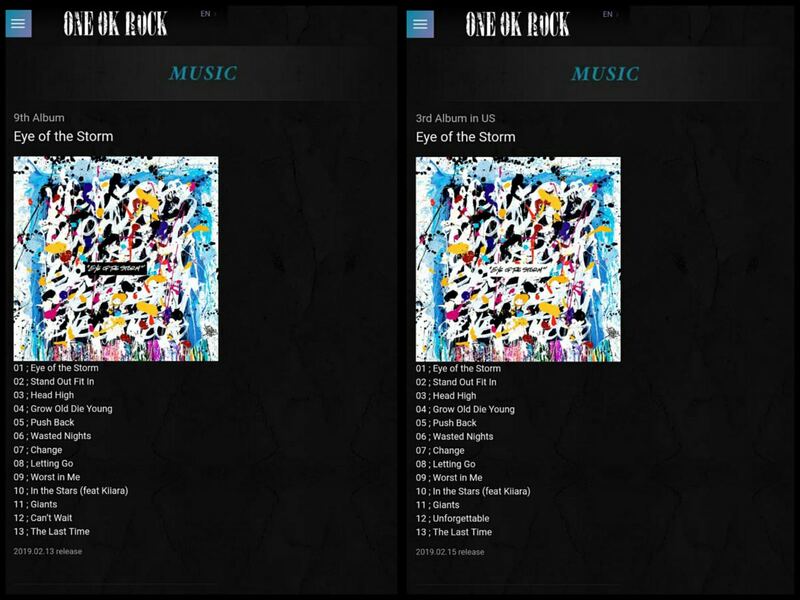 ONE OK ROCK's 9th album is coming in February! Tracklist. The western edition and Japanese edition both have a different track (Ambitions had like 3/4 each IIRC). Nogizaka's 4th Gen members spotted today during a shooting, so I guess we'll be getting some infos about new members before the end of the year for all groups. Kawago also announced today that she's graduating from Nogizaka, wonder if she's the last one of the year. Anyways, 12 new members for Nogizaka out of the 38 who passed the auditions. Guessing Kanji Keyaki gets most of them. I guess I’m used to Nogizaka having a big roster of like 45ish members, but it’s hard to picture Kanji Keyaki with 36 members haha. I’m still pretty excited to see what kind of group they become. 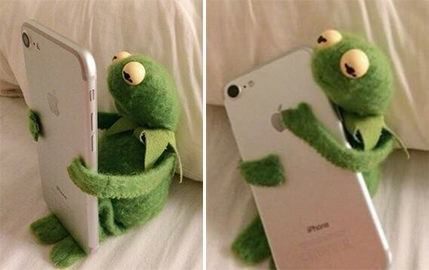 Just found out One OK Rock is coming close by next year. Might attend. I recently got into them, and the area they're playing is very beautiful. You should, their shows are always a blast. I'm seeing them in 3 weeks in Paris. Same venue where they first came 5 years ago. Also it's the one that had that horrible terrorist attack in 2015. First time I'm going back since that, so it's going to be a bit special to me. 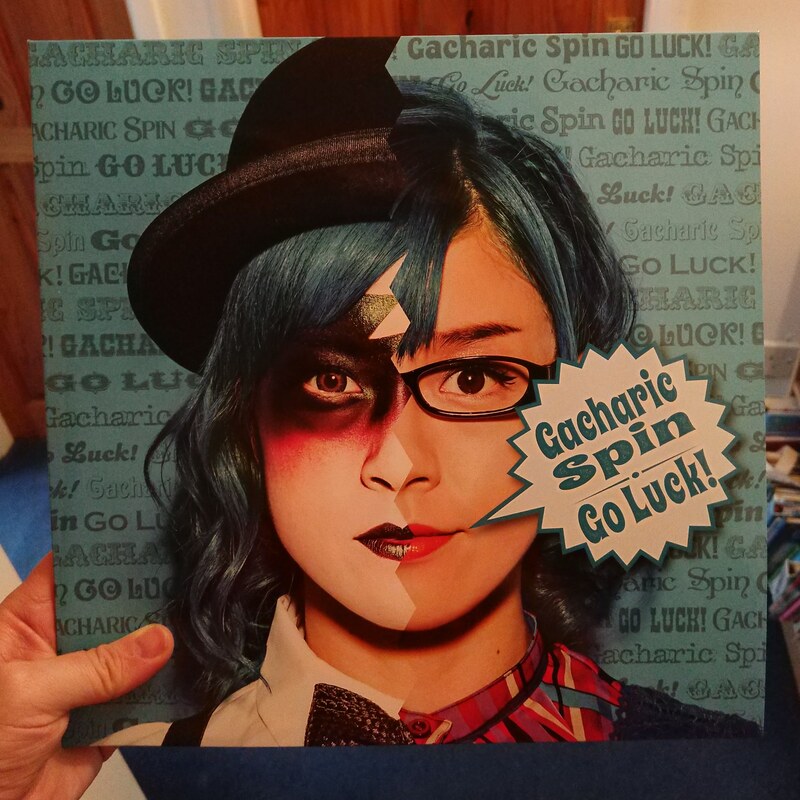 My Gacharic Spin Go Luck! mini album arrived. Hadn't realised it was record sized! Got to figure out where to store it now lol. Finally! This was filmed way back when the album was released. Their vocalist actually said when they got the idea for the MV zombies weren’t as popular, so there’s that at least. Too bad they said we won’t get anymore music for a while, with her having a baby. zombies or not, it's a really nice video. I was wondering why they just put out a video for a song that came out a year ago. Too bad they said we won’t get anymore music for a while, with her having a baby. Last album was so good too. Good for her tho. The Ikimono-gakari concert was only average unfortunately. The mic sound was all messed up, probably because it was raining like crazy. Lots of good songs though. I'm only halfway through the Leo Ieiri show though and it's fantastic. I don't like all her songs but so far it's mostly been the great ones. Is there a good size Japanese Hip Hop following in here? I've gotten pretty deep into that over the last 12-14 months or so. New AKLO single dropped last week, second one in the last few weeks. I've been listening to more and more hip hop this year yeah. Current favorites. Ordered Fuki Commune - Welcome last night. Got to say I've been really impressed with Amazon Japan since I started using them. No messing around with customs and it always seems a much smoother experience than when I used Amazon UK. In this day and age Amazon Japan is the only thing I need for my J-Music related needs. Also, people need to stop using CDJapan for instance, it's waaaay more expensive. For instance, I recently bought Keyakizaka46's live BR from Amazon Japan. Payed 56 euros in total (product + shipping and handling + import fees deposit), and got it 2 days (!) after its release.